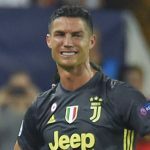 Former Premier League referee, Mark Clattenburg has explained why he thinks Cristiano Ronaldo was sent off on his Champions League debut for Juventus. 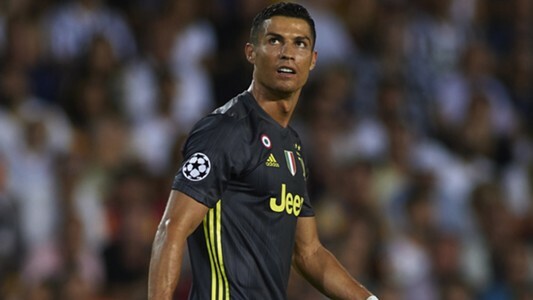 Ronaldo was shown a straight red card by referee, Felix Brych, during the first half of the encounter, following a coming-together with Jeison Murillo in an off-the-ball incident. 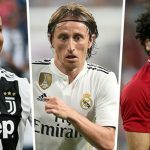 Clattenburg believes that the Portuguese captain was sent off because the assistant referee on the side of the pitch may have told the match referee, Brych that an elbow was used by the 33-year-old. 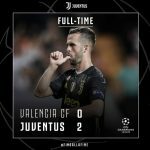 He added that if he was to be the referee for the game, he would have given Valencia a free-kick and shown a yellow card to both Ronaldo and Murillo. 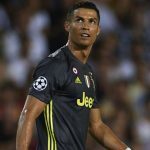 “Cristiano Ronaldo was very unfortunate to be sent off on his Champions League debut for Juventus, Clattenburg told Daily Mail. Ronaldo will now miss Juventus’ next game against Swiss side, Young Boys, after receiving his first ever Champions League red card on Wednesday.